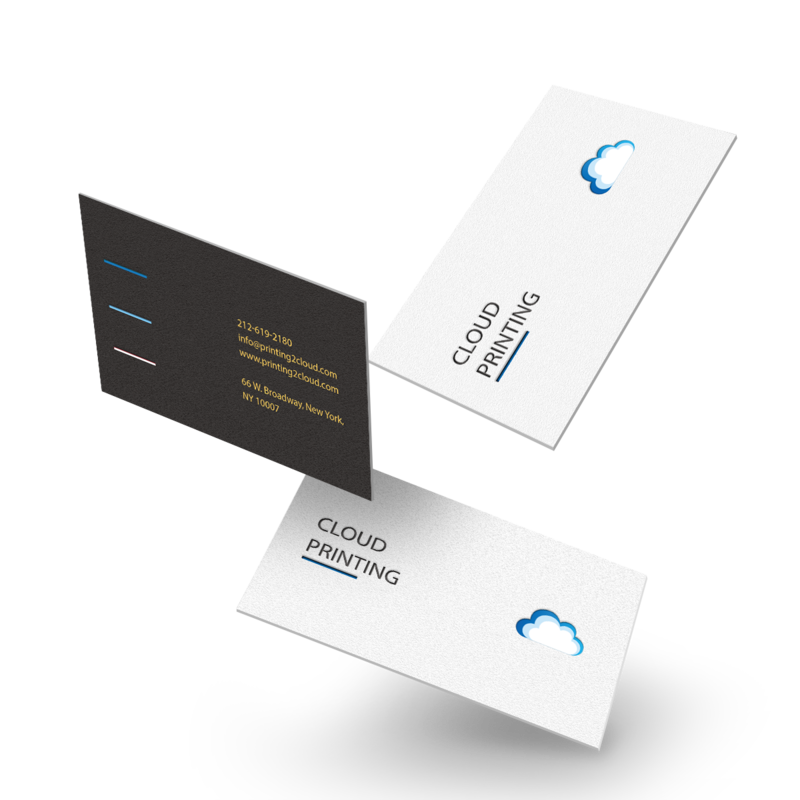 We know that business card are important for you and your brand’s image. 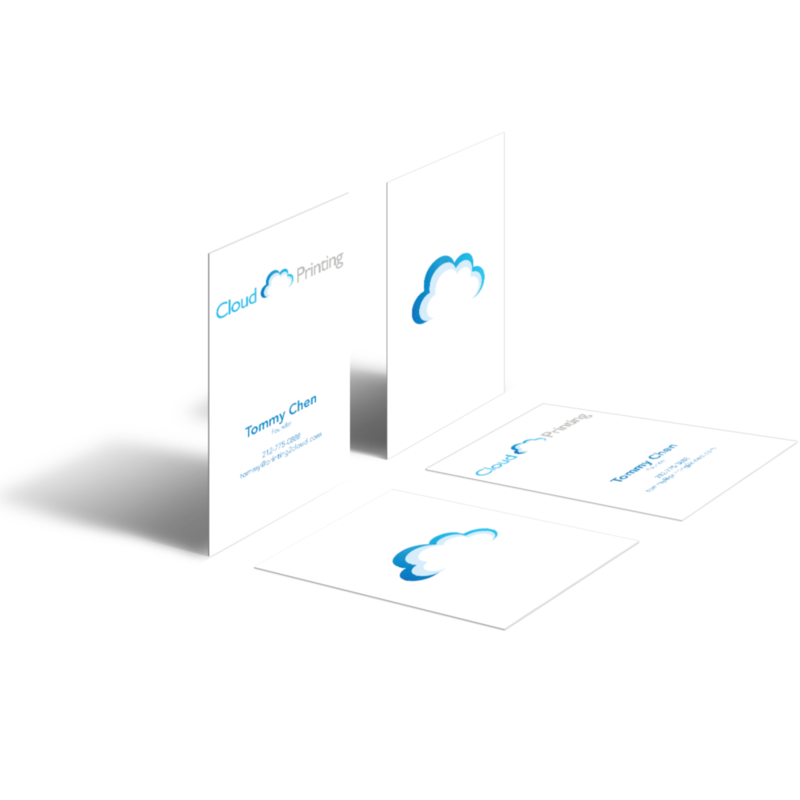 So why not grab your Cloud business card and be exceptional? 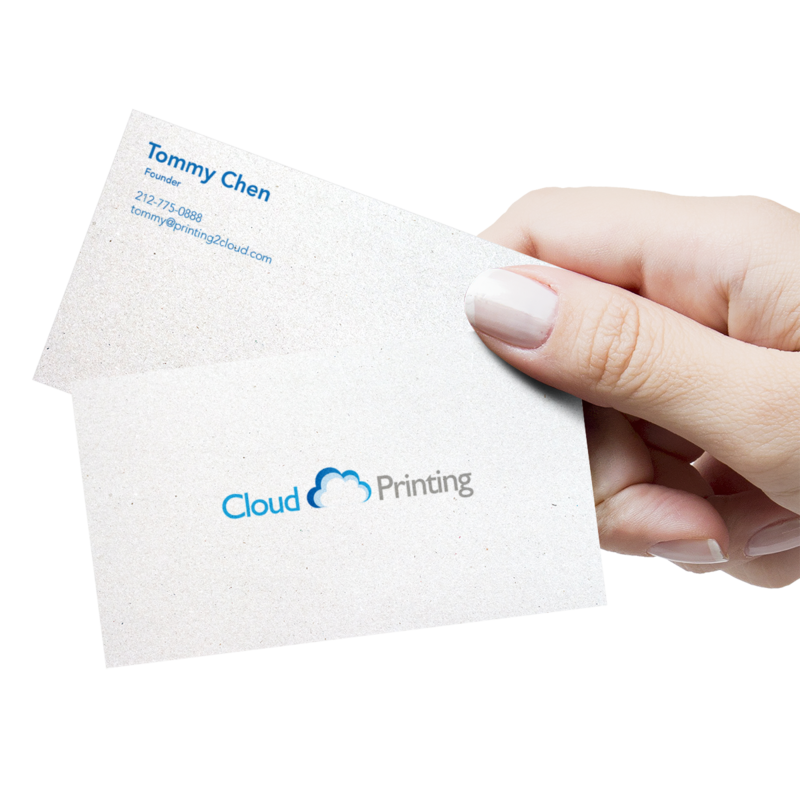 Our premium standard business card is the best fit for your business. Upgrade your business card by adding a shiny gloss finish. A perfect way to show your unique lifestyle. Feel excited? Let’s shine like a diamond! You are outstanding. Yet we know that sometimes you just wanna keep it in a low profile. Our exquisite matte business card is ideal for your low-profile personality. Let’s talk about luxury. Our luxury business card uses ultra-thick, superfine mohawk paper and finishes with a ultimate professional polish. It’s beyond excellent. Special Shape – A creative way to make your introduction.